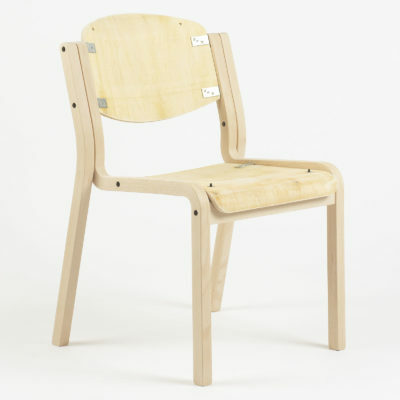 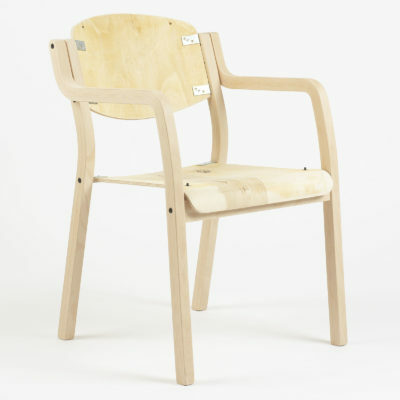 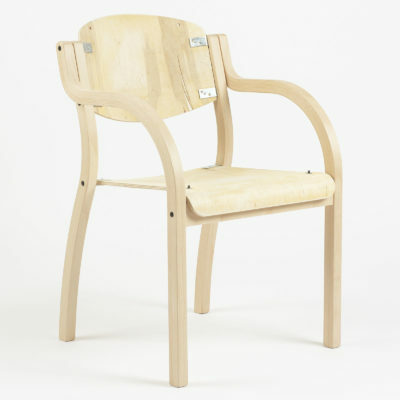 Standard preformed wood components and wooden chair kits, designed either in-house or by leading UK furniture designers. 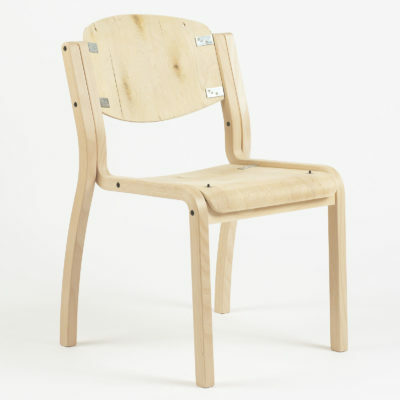 In addition to producing wood components to customers own specification we produce standard preformed wood components and wooden chair kits, designed either in-house or by leading UK furniture designers. 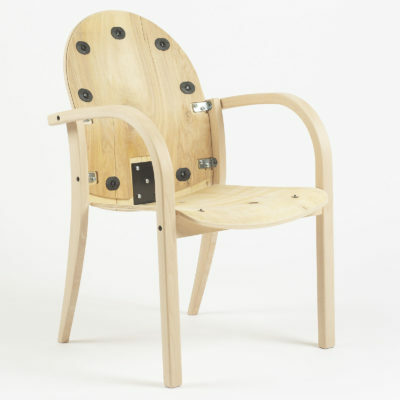 Our components are produced from Birch or Beech rotary cut veneers for both show wood and upholstery quality. 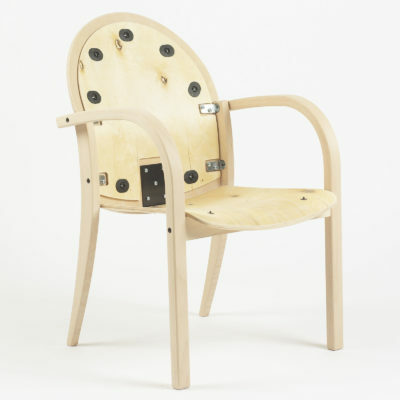 We also work with other materials such as Reholz 3D veneer, decorative veneer, plywood (bent plywood and curved plywood), MDF, chipboard, laminate, cork and linoleum.